© Tuyet Trinh Do. All rights reserved. 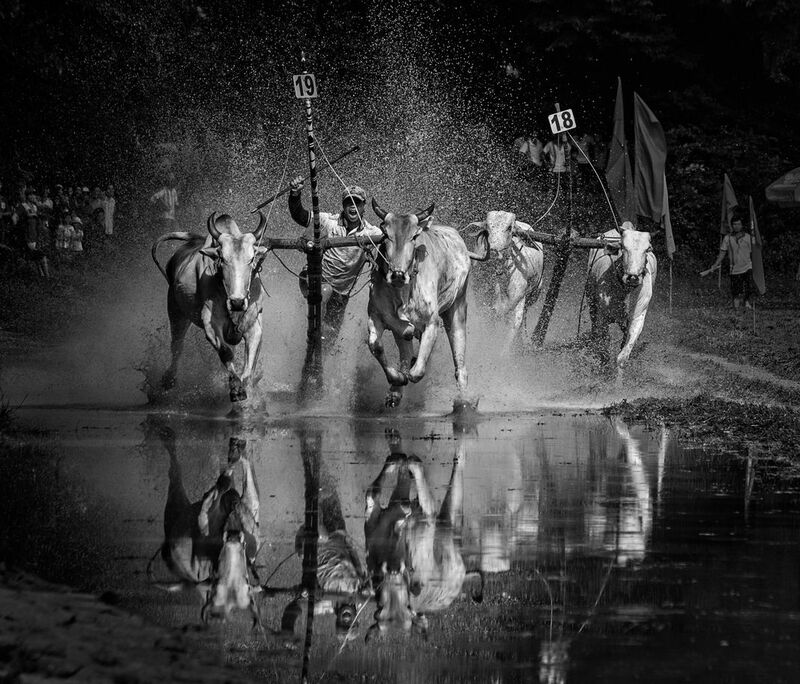 Bull-racing in Bay Nui, An Giang, Vietnam. 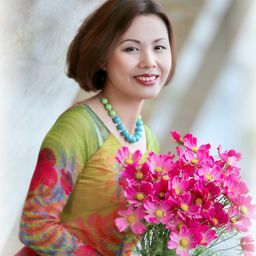 It is a significant event of the Khmer community in the South Vietnam in a chain of events in celebration of Dolta Traditional Tet in Bay Nui (Seven Mountains) region, the bull racing festival attracting thousands of visitors each year. Picture taken in September 2014.